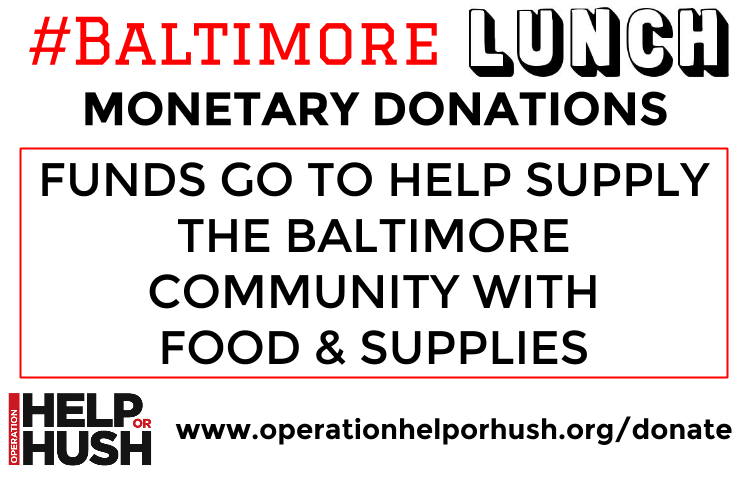 The eyes of the world are on Baltimore right now. Again, working class young black people are coming together to speak truth to power. This fearless dedication to fighting for our rights is the backbone of our movement. Winter is over. 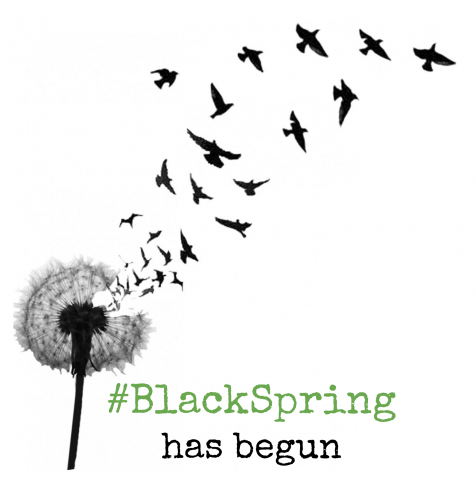 It’s time for #BlackSpring. This Saturday we are determined to demonstrate resistance and resilience on our streets, in our homes, and where we work.